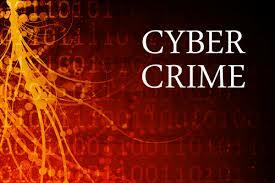 Increasing cyber crimes are big threat of modern world. Hackers are targeting sensitive locations every where even top secrets are not safe form recent wave of increasing cyber attacks. True reality is that increasing cyber attacks have become big threats for peace of modern world. Only days ago oil facilities of some major oil producing countries survived major cyber attack and oil production of some locations suffered badly. After internet and cyber revolution another war is fighting between different nations far away from real battle ground and this is cyber war. Nuclear power plants are another prime target for hackers. Recently South Korea’s several financial institutions suffered badly due to cyber attack. South Korea accused its rival North Korea for this disaster. Relations between two Koreas are in hot water since last several years. Unfortunately despite increasing cyber threat and loss of billions of dollar big power accusing each other for cyber attacks but no one is discussing proper solution of cyber crimes which is very unfortunate. 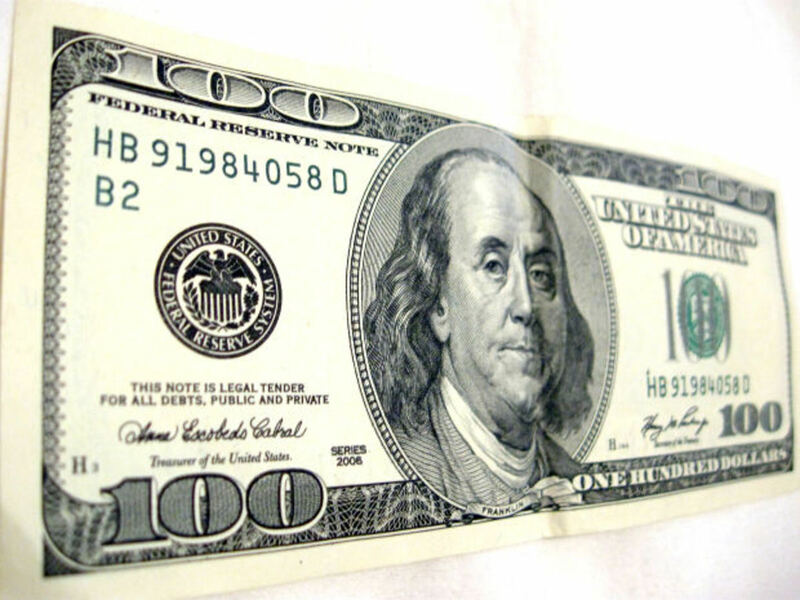 Silent cyber warfare is also going on between two economic giants USA and China. Recent Chinese Prime Minster visit to USA both countries discussed this issue and president Obama advised that both countries should prepare joint strategy to fight against increasing cyber attacks. Due to Credit card frauds people are losing millions of dollars and even big Banks and financial institutions are not safe.Credit card frauds, stealing of personal data and pass words have become daily routine and financial institutions are trying hard to face this problem. Unfortunately big powers are also using cyber war and internet as a weapon of war. 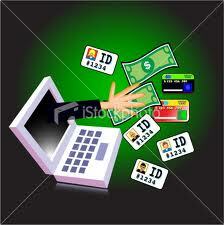 Several hackers are doing cyber crimes under umbrella of these powers. 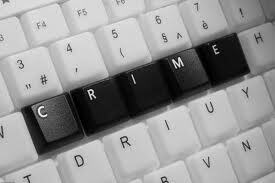 Child abuse cases are increasing due to cyber crimes. Some gangs are using internet to motivate children for their evil purposes. Several children have caught and some are rescued. Due to joint efforts of international community several international gangs are arrested who are involved in child abuses cases on internet. 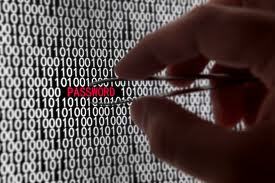 Despite increasing cyber crimes UNO and world powers has failed to introduce tough laws for hackers and cyber criminals. Only joint strategy, tough laws and cooperation among big powers can minimize increasing cyber attacks. 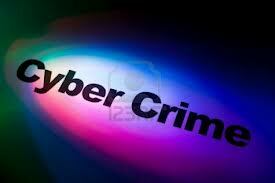 World community is doing enough against increasing cyber crimes?